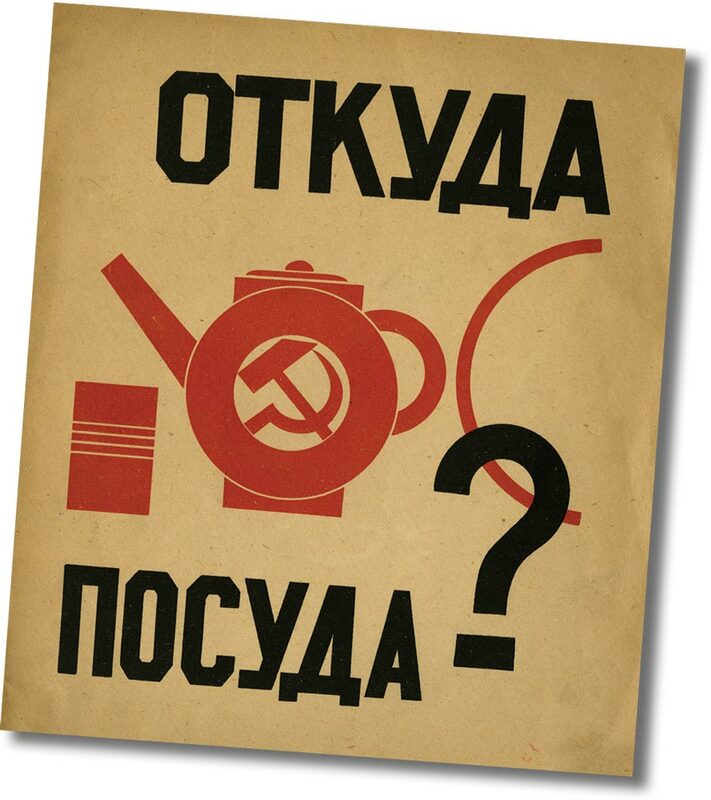 What are the chances of a Russian-language Mark Twain children’s book surviving the Communist Revolution? Children are hard on books; add to that a totalitarian government seeking to limit Western ideas, and such an edition is rare indeed. Yet a few such books survived, and some are on exhibit at UVA’s Harrison Institute and Small Special Collections Library through April 9. “The Firebird and the Factory: Modern Russian Children’s Books” features more than 100 books, plus original artwork and posters—some part of the University’s collections, others on loan from a Russian collector—that illuminate the sweeping changes in Russian life and politics from the late imperial period through the early Soviet era. 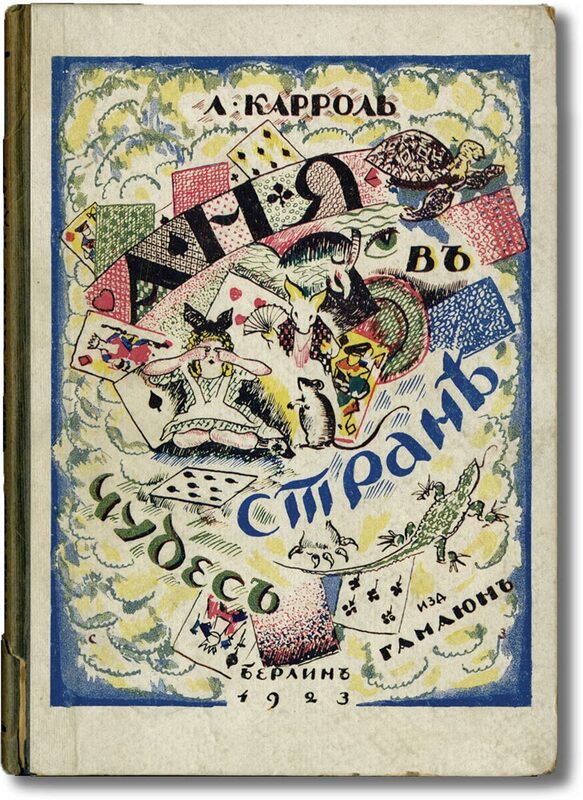 Included are translations of works by Twain, Hans Christian Andersen and Rudyard Kipling, Vladimir Nabokov’s 1923 translation of Lewis Carroll’s Alice’s Adventures in Wonderland, and Russian-language children’s books by Boris Pasternak, author of Doctor Zhivago.